This timely resource provides a framework to help you make sense of important questions in this rapidly-evolving area of law. 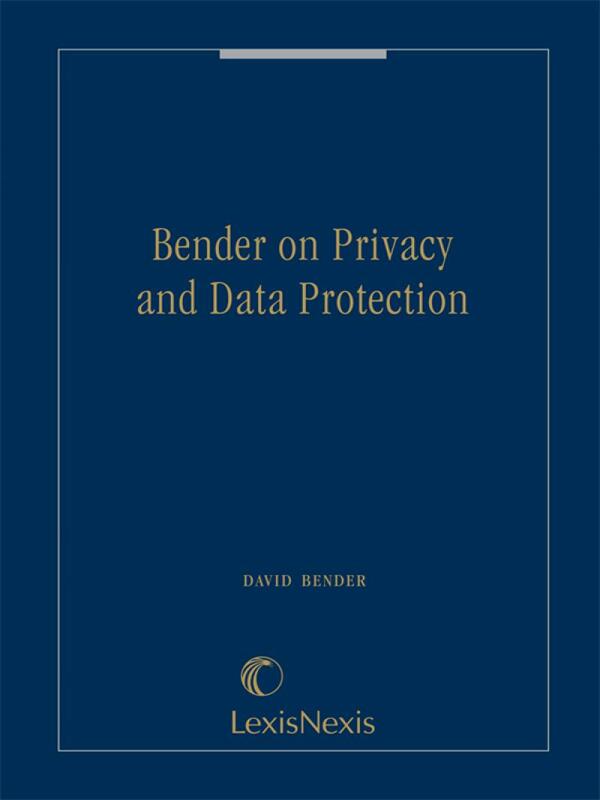 As you grapple with difficult privacy and data protection issues, you wont want to be without Bender on Privacy and Data Protection. This timely resource provides a framework to help you make sense of important questions in this rapidly-evolving area of law. 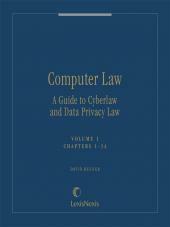 Designed for the busy practitioner, the book is divided into four parts: (1) federal law, (2) state law, (3) international law, and (4) issues that warrant a special focus, such as privacy policies, behavioral advertising, search engines, cloud computing, the cost of privacy measures, and RFID (radio frequency identification). Practice Insights sections set out important take-aways and practical implications. For further convenience, expert legal analysis is broken into subsections with lists and bullet points to help you find just the right information quickly and easily. 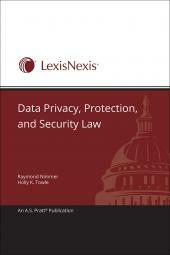 In addition, many chapters have one or more Appendices that set out important supplementary materials, including text and analysis of relevant U.S. and international privacy and data protection law. 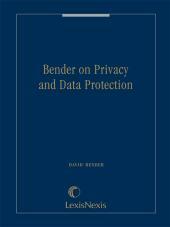 NOTE: This material also appears in Volumes 5 and 6 of David Bender's Computer Law, a Guide to Cyberlaw and Data Privacy Law. Print book purchase includes 2-hour video presentation on memory stick titled You Left Your Laptop Where?! Preparing For and Responding to Data Breaches, approved for 2 CLE credits.†† David Bender offers a thought-provoking analysis of data security breaches. Beginning with an examination of the applicable laws and then expanding into avoiding and remediating data security breaches, Mr. Bender reviews steps for any company to avoid, or lessen the impact of, a data security breach. †† CLE is approved or pending accreditation for self-study in the following mandatory CLE states: Alaska, Arizona, California, Colorado, Delaware, Florida, Georgia, Hawaii, Idaho, Kentucky, Louisiana, Maine, Minnesota, Mississippi, Missouri, Montana, Nebraska, Nevada, New Hampshire, New Jersey, New Mexico, New York.†, North Carolina, North Dakota, Ohio, Oregon, Pennsylvania, South Carolina, Tennessee, Texas, Utah, Vermont, Virginia, Washington, West Virginia, and Wyoming. PRIOR TO REPORTING YOUR SELF-STUDY CREDIT, CONTACT THE LEXISNEXIS CLE COMPLIANCE & REPORTING DEPARTMENT AT CLE.SALES@LEXISNEXIS.COM REGARDING YOUR STATE'S ACCREDITATION STATUS. 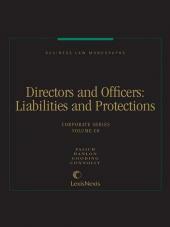 Only experienced NY attorneys may take self-study for CLE. New York regulation requires that all CLE sessions must be conducted by an attorney in good standing or a JD. The presenter for this event meets this New York regulation.